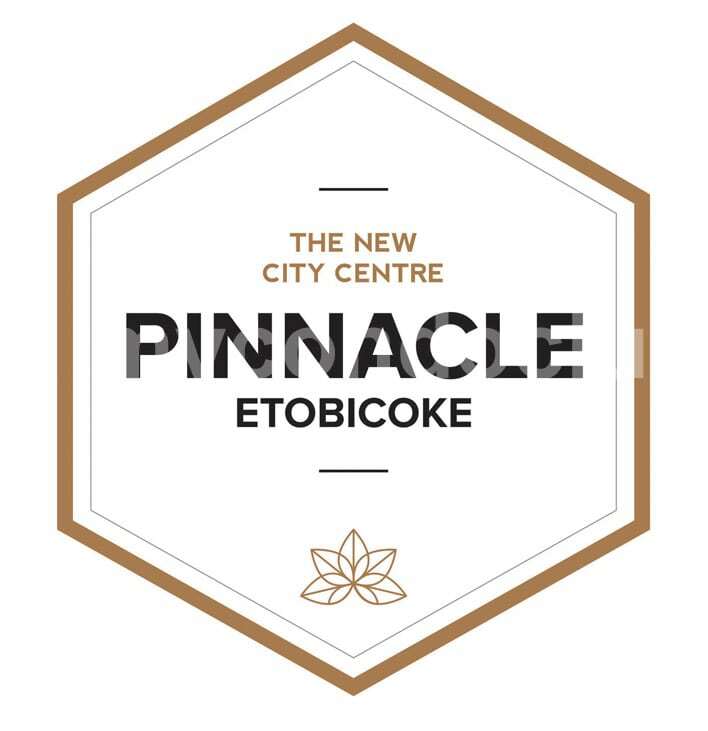 Pinnacle Etobicoke Condos – The New City Centre is a new condo development at 5415 Dundas Street West, ON, M9B 1B5 located on Dundas Street West between Kipling Ave. and Hwy 427. 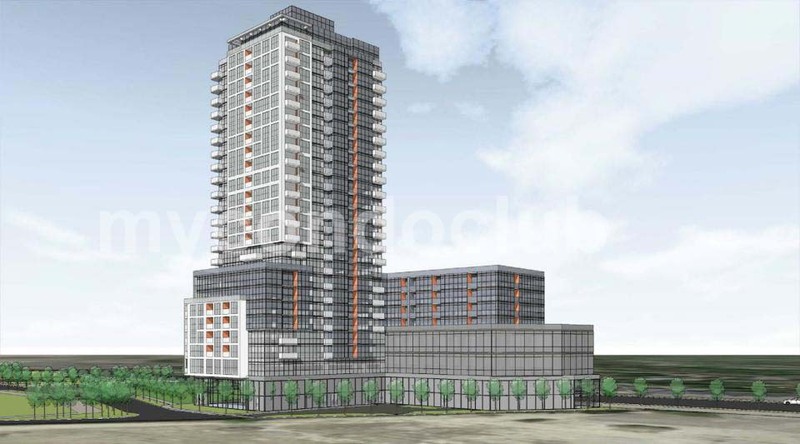 This development has a total of 274 units with 25 storeys. The architect of this project is Turner Fleischer. 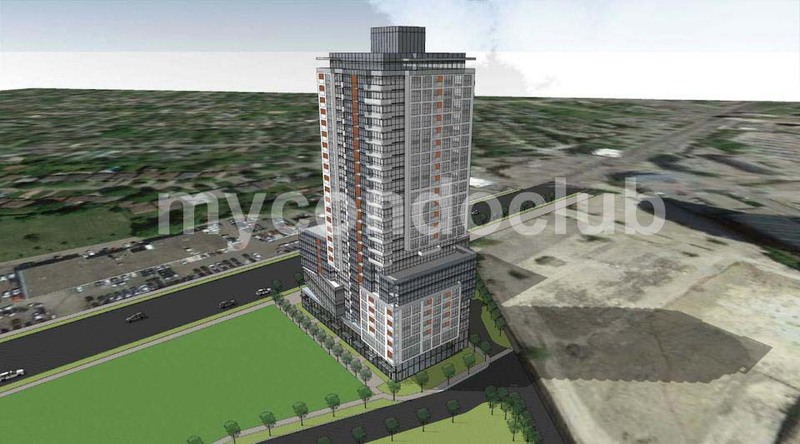 Developed by Pinnacle International, this condominium will be a new vibrant master planned community in Etobicoke. Its major intersection would be Dundas Street West and Runnymeda Road. 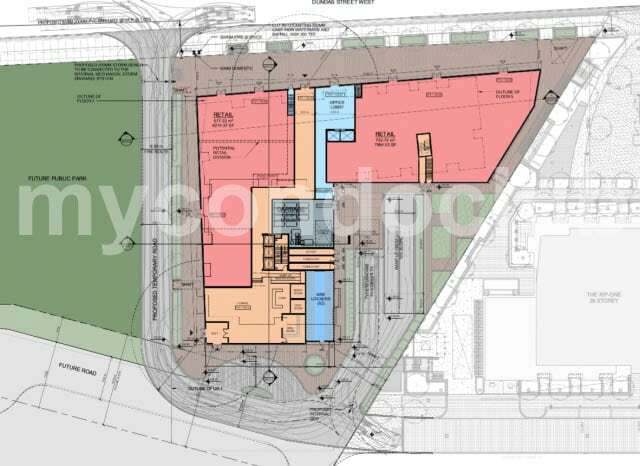 The proposed residential units are mixed units consisting of 169 one-bedroom (62%), 99 two-bedroom (36%), and 6 three-bedroom (2%) suites. Rising above a bulky L-shaped 8-storey podium, the tower levels are accented by notes of color, along with some attempts at typo-logical variety. Located in the Islington-City Centre West neighborhood in Toronto, the Pinnacle Etobicoke condo has all the necessities close by. Kipling Subway Station, Kipling GO Station, Supermarkets, transit score of 96/100, Easy access to Highway 427 and Gardiner Expy. TTC, Shops, restaurants and schools and parks like Cloverdale Park, Greenfield Park and Silver Hill Park are just few minutes away to the Pinnacle Condos in Etobicoke.